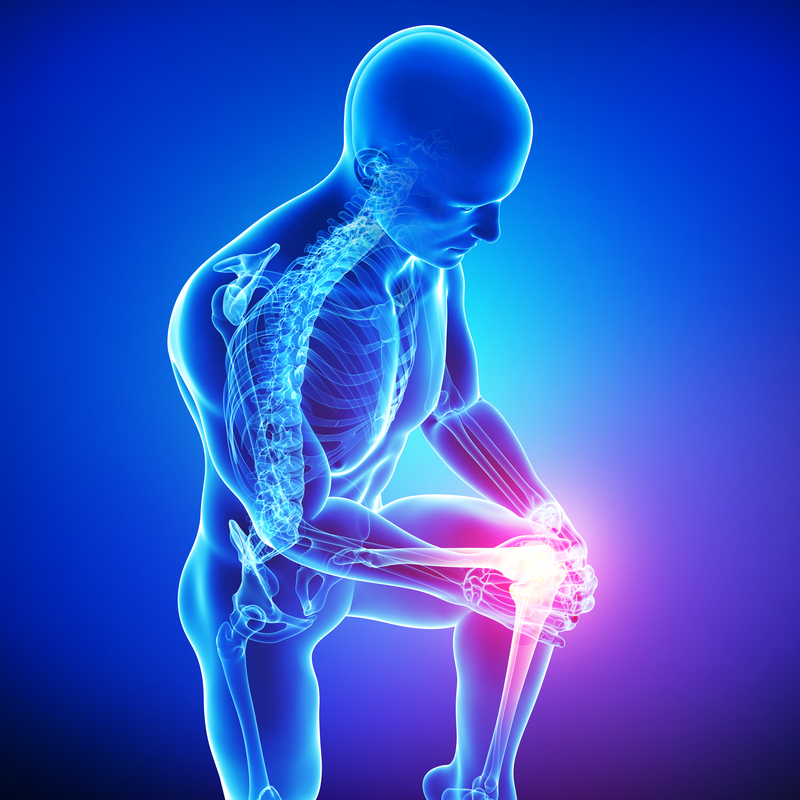 Arthroplasty (knee replacement) both primary and revision. 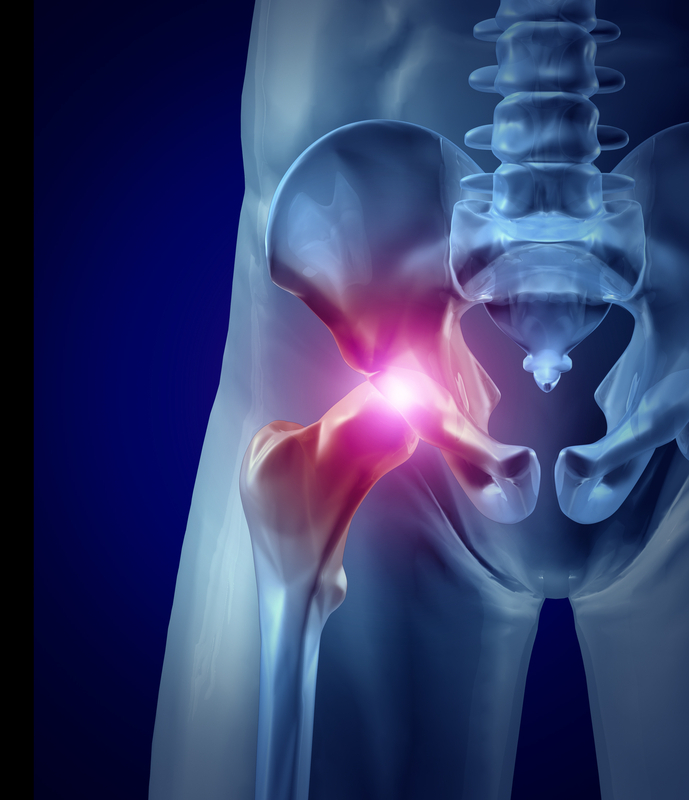 Arthroplasty (hip replacement) both primary and revision. All hand and wrist conditions and procedures. 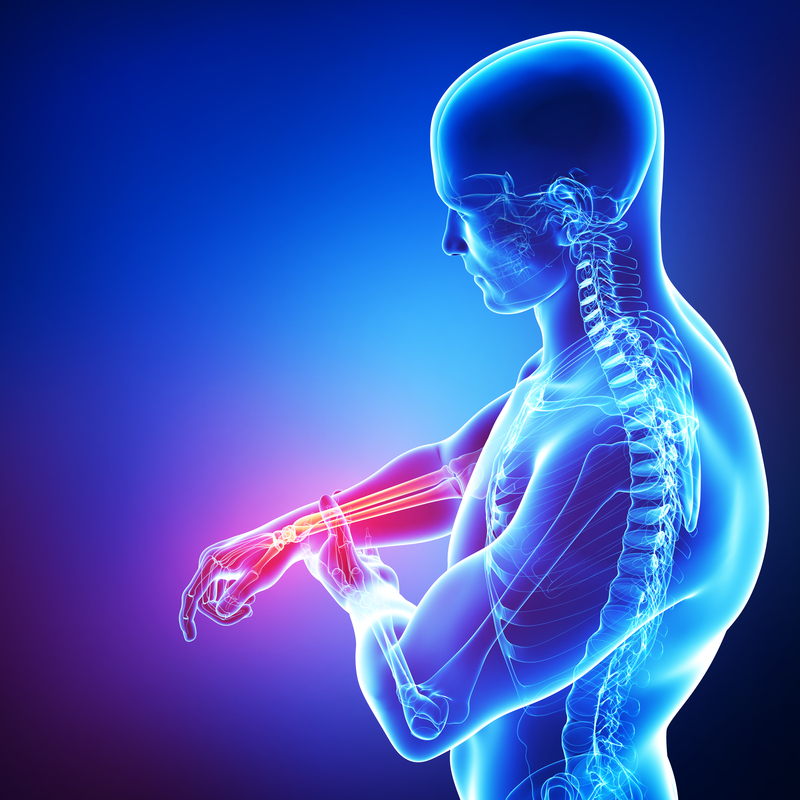 With a special interest in wrist arthroscopy, arthritis and trauma. 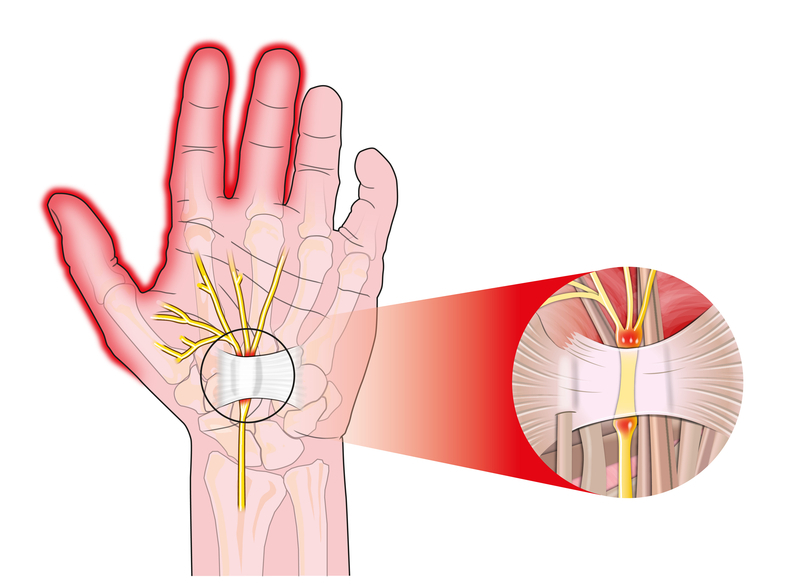 All upper and lower nerve compressions and peripheral nerve reconstruction. For more information on the operations and services provided, along with patient education tools see Dr Mutu-Grigg at Oxford Orthopaedics.